Facebook is an extremely useful tool in advertising. 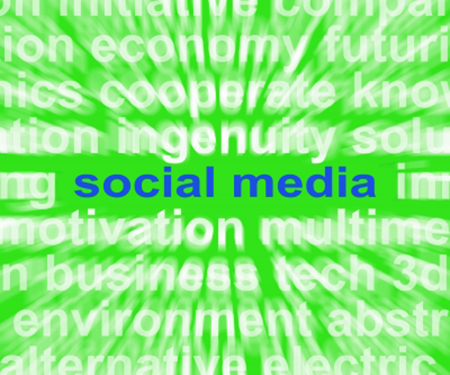 It is the world’s most popular social media today. It has also reached several countries with millions of active users worldwide. This is why it has become a billion-dollar business. This is also the reason why business owners opt to advertise in Facebook. They know that their ads can easily reach their target audiences. 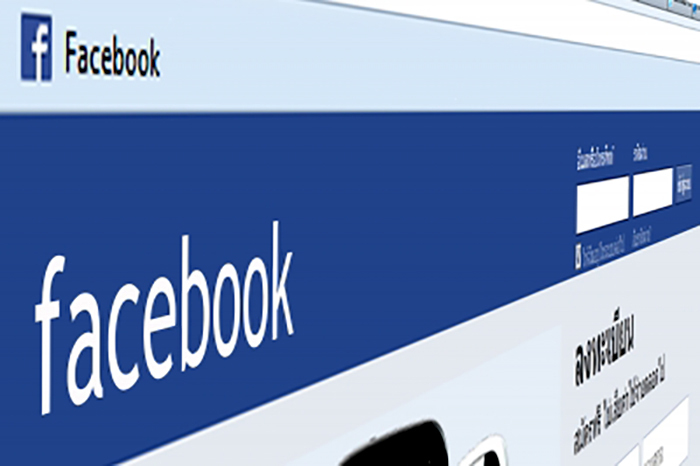 There are several factors though that you need to consider if you are planning to use Facebook for advertisement. The proper use of Facebook to reach out to the right people can boost the popularity of your business. It can also backfire if used the wrong way. Here are some details that you might not know about Facebook as an advertising tool. There are business owners bidding to post certain ads in Facebook. They target the right time to have their ads put up. This is why it is very expensive to buy ads during Christmas and Black Friday. This is the time when a lot of people keep a closer eye on ads. It is also the time when more business owners kill for the chance to have their ads up. The cost per click during these days can be very high. If you think it is worth it though, go ahead and release your ads. Facebook has a way to allow your ads to be seen in multiple devices automatically. You need not create different ads for laptop computers and smartphones. However, you also have to understand there are different requirements for various devices. You need to breakdown your campaign ads first in order to maximize its performance when put up in a certain device. Facebook prefers ads where there more images and little or no text. They reward those ads by giving them higher distribution and lower cost. They have also classified the image and text ration to ok, low, high and medium. You need to be very wise in choosing what words go into your ad or if you should put words at all. Capturing the attention of your target audience can be very difficult. You buy ads in Facebook, but they are more concerned of their activities. They pay little to no attention on ads. However, if you make use of creative ads, they might have a second look. You also have to understand that letting them view the same ad over and over again can be discomforting. This means that when buying a space in Facebook for your ads, you have to keep making fresh ads for variety. Using Facebook to advertise can be both beneficial and detrimental to your business. One thing is for sure though- you have to spend money. This is why you need to make sure that you spend it wisely. Be careful about the content of the ads and when you have to buy space from Facebook. You don’t want this investment to go to waste. Financial Programs on TV: Do You Really Get Anything Useful from Them? Feng Shui and Personal Finance. Do They Make Sense Together?